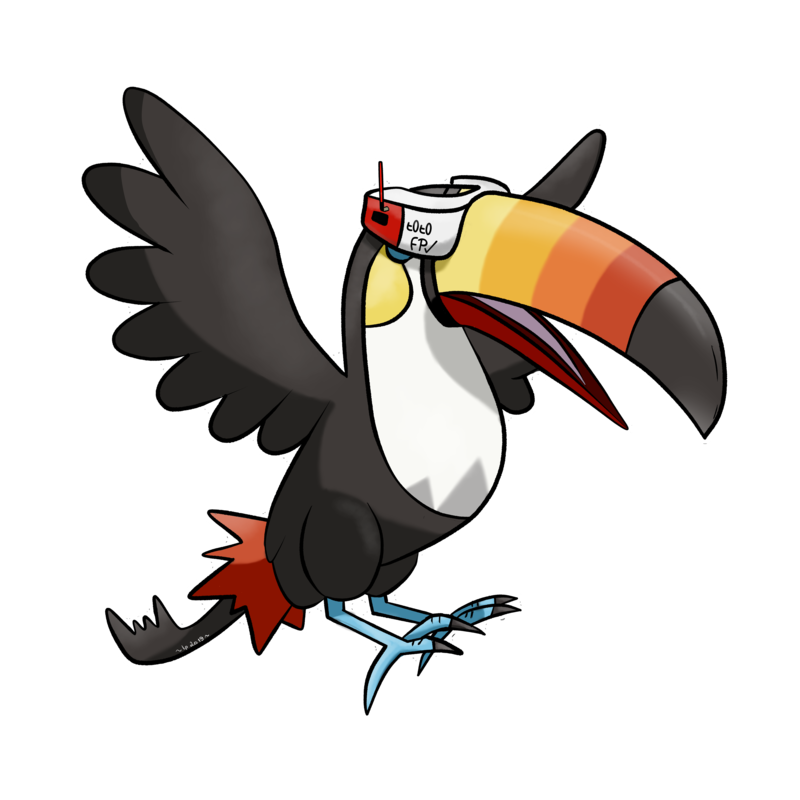 Since the last months, I started FPV flight and to build my own drones. This blog is here to show my reviews on some products and to share with you a little bit of experience to help beginners ! 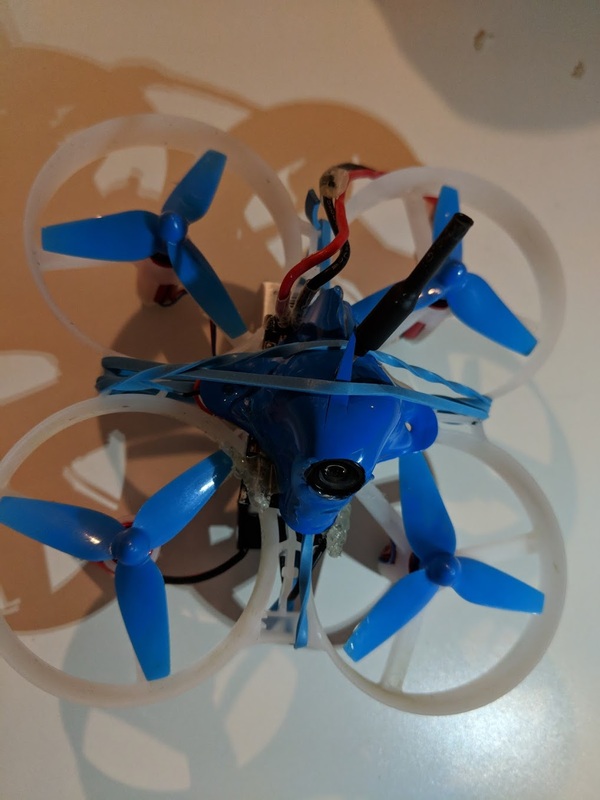 I explored multiple ways to do my own micro quad (brushed + < 15cm) for FPV. 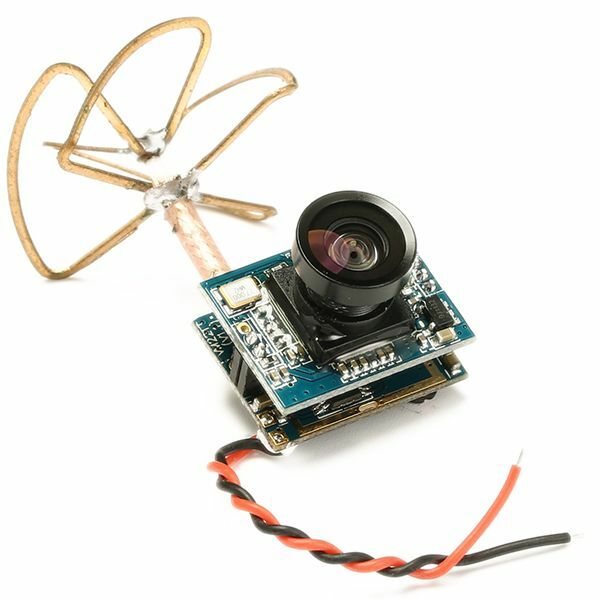 This post could be a good guide for people that want to try their first steps into FPV with a micro quad. The frame is really one of the most important part in the quad and you should choose it carefully. With tiny quad we don't have too much choices in the frame and they are all done in one block (if you break an arm, you will need to change the whole frame). I tried different frames for 8.5 mm motor and I selected few models that you can download on thingiverse. Personnaly to maintain the case + the camera correctly I used a simple elastic and it works perfectly (please sure to do multiple rounds). 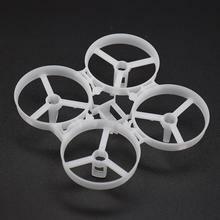 The second frame is a 120 mm frame but it is only for 8.5 mm motor, for 65 mm propeller ! 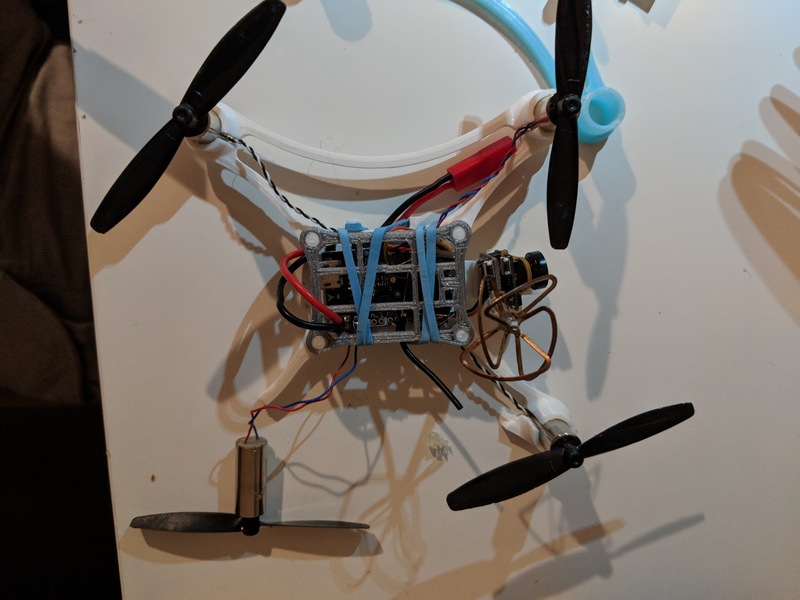 Please note that this frame fit perfectly with the EACHINE F3 Controller for brushed motor that I reviewed here too. 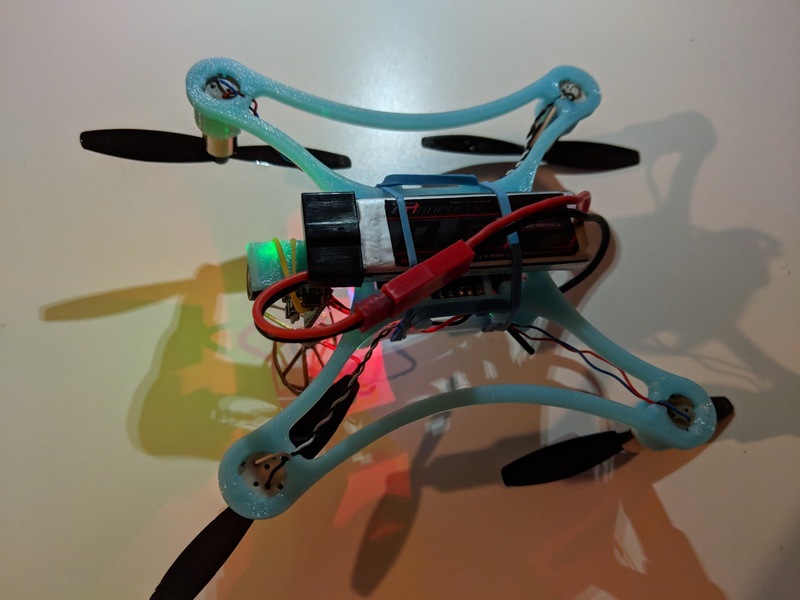 This frame is really good and with the 65 mm propeller your will notice more thrust compared to the previous frame, so it is big win for such tiny quad, and it is the best "open source" frame I found for 3D Printing. For few dollars you can have also really good frame and maybe stronger and durable if you use only PLA like me. Unfortunaltly I have not get this frame but they looks good and cheap. The best and cheapest FC that I found is the Eachine AIOF3_BRUSHED . 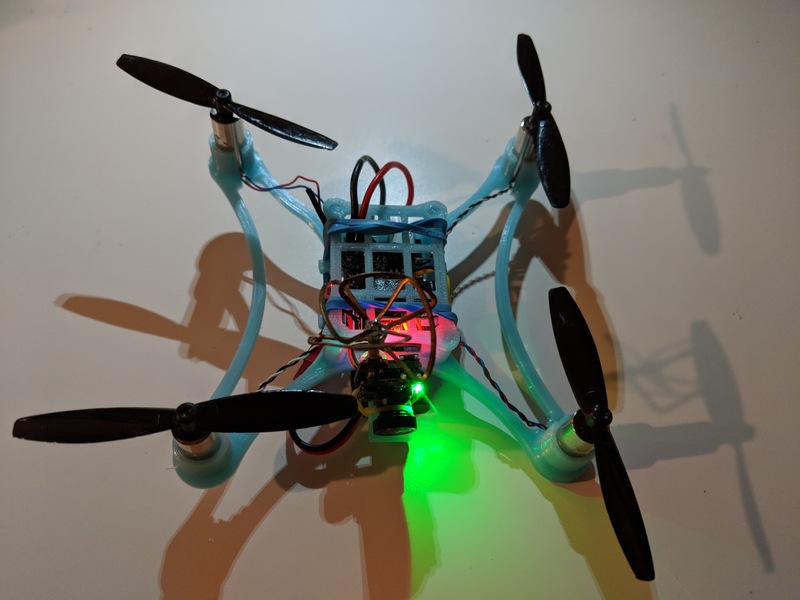 The board is cheap and you have built-in receiver with OSD (Frsky/Flysky/DSM2/DSMX). Eachine 32bits F3 Brushed Flight Controller Board Based On SP RACING F3 EVO For Micro FPV Frame. 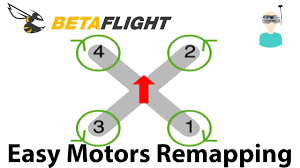 I have not got access to many motors. 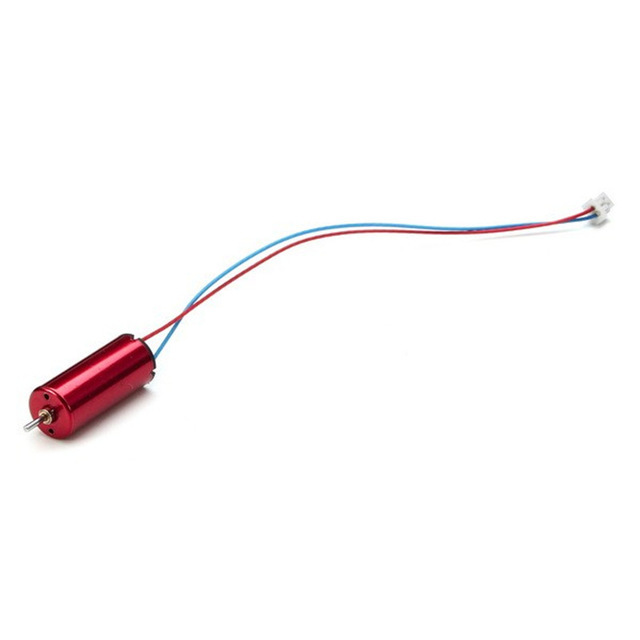 I got orignally the Eachine motors from my QX70 quad and if I compared them to the Racerstar 8520 8.5x20mm 53500RPM, the latest one are really better. 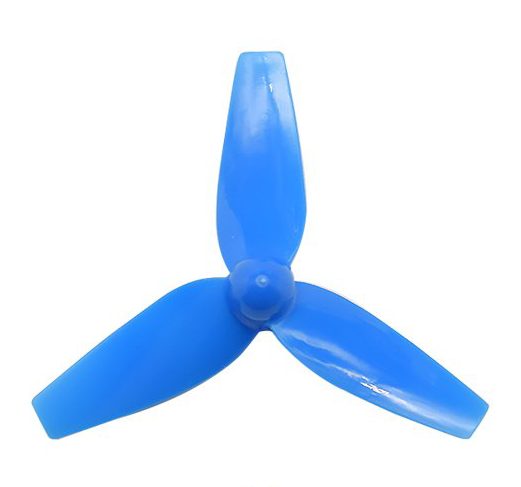 The KingKong 65 mm propellers is really a good deal and I haven't break one of them ! 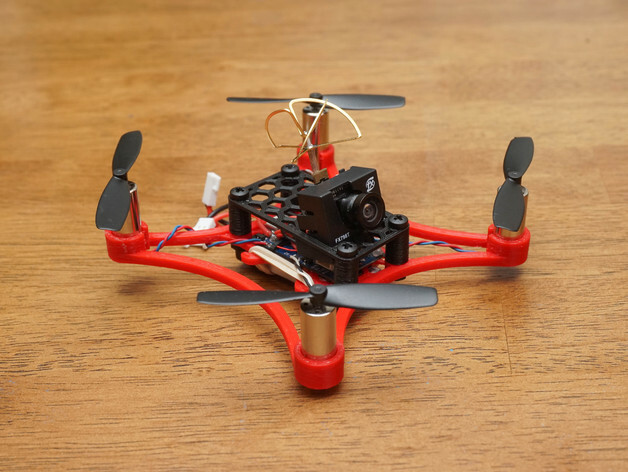 The Walkera QR Ladybird 65 mm Propellers are cheap and good but I noticed multiples times that the motor could eject them easily due to a poor connection with it. 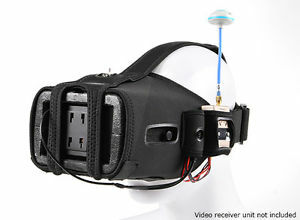 But I hope that you will be able to test the FrSky X-Lite radio ! Most of the flight controller board for brushed motors embedded directly an RX receiver to communicate with your radio. 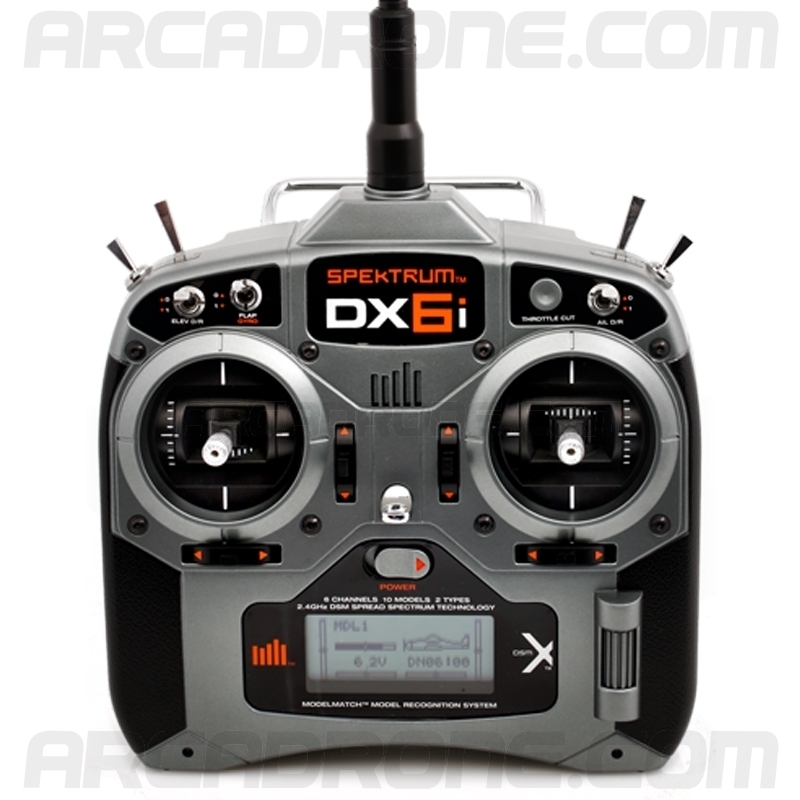 I have a Spektrum radio so I decided to use this external receiver with the second flight controller board. Well I got MANY cameras :) On a tiny quad like that, you can't have a separate vtx and camera, so you need to get both in one piece. 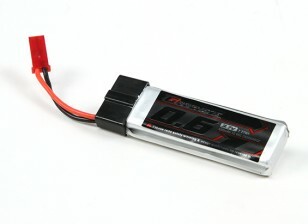 This LIPO is really good and directly with a JST plug ! It seems that Micro Motor WareHouse have really good 1S battery but unfortunately I don't have any one to compare. 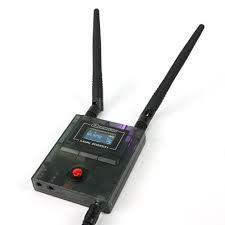 The only upgrade that I did is to used the Quanum RC540R 5.8GHz 40CH Race Band FPV diversity Receiver. If you want to assemble it, it is really not difficult but you will need to solder the motor to the board (and my maybe the rx receiver). Be carefull to solder correctly the GND (black wire) and +5V (red wire), by looking into the spec of the card. You will need also to solder the OSD if you have one with the board. After few iterations, I got the following drones.